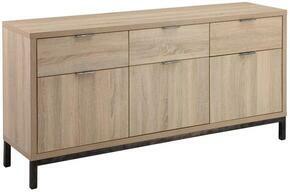 This 63 Inch 3 Door, 3 Drawer Tavolo Buffet by Diamond Sofa strikes a balance between form and function with its clean lines, contrasting finishes and ample storage opportunities. 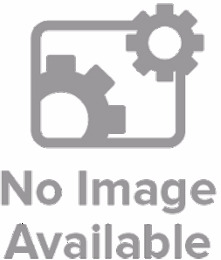 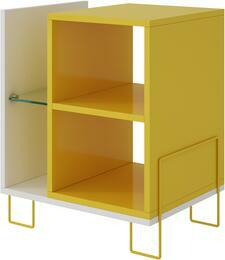 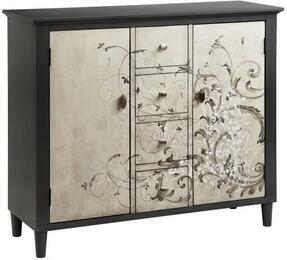 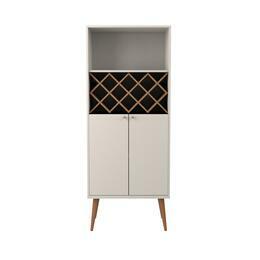 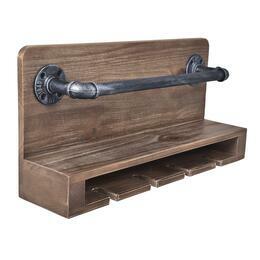 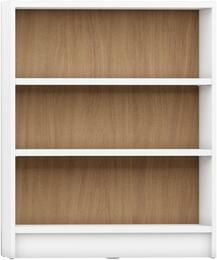 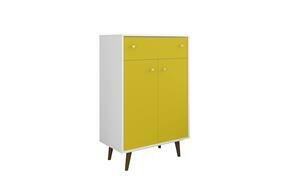 The 4 drawer 2 door cabinet features a fixed non-removable shelf and removable shelf. 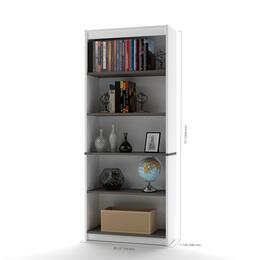 It also features a media opening for cord management. 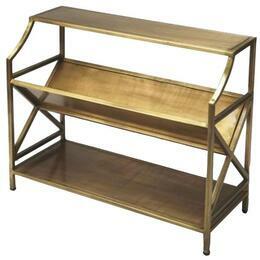 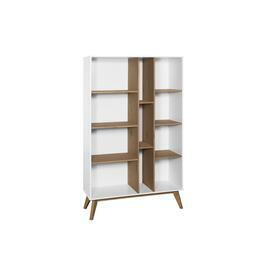 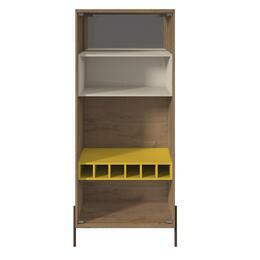 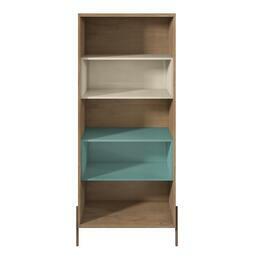 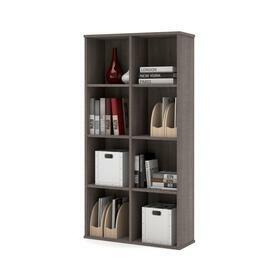 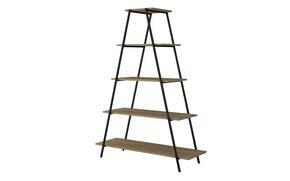 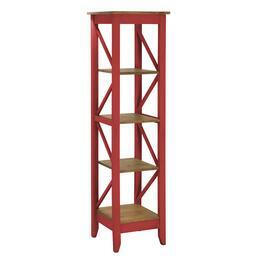 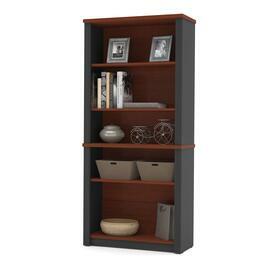 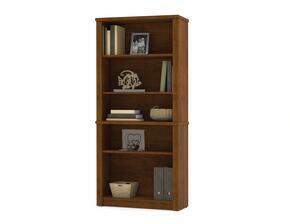 Showcase your books and home decor with the chic Amaturo collection bookcase. 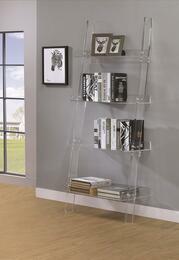 The bookcase is made from clear acrylic with 4 shelves in a ladder design.